The British government has released plans to shake up the consumer drone industry. As matters stand, anyone can buy and fly a drone. However, illegal uses including breaches in privacy, carrying contraband and “endangering” manned aircraft have supported the need for more stringent policies to be implemented – hence, the Drone Bill. The Bill intends to both place expectations upon pilots and also give the Police further powers to tackle illegal drone usage. In 2018, the new legislation will require that all hobbyist pilots use set apps that will enable them to fly both safely and in pre approved airspace. Hobbyists, flying drones weighing more than 250g, will be required to both register their drone and complete a safety test. Other rules will force pilots to remain under 400 feet and abide by no fly zones which may include airports, prisons and other vulnerable locations. The concept behind the new Bill is to help the fast growing Drone industry flourish whilst at the same time curb illegal and dangerous activity. However, some drone manufacturers, including DJI, are not as keen on the Drone Bill. 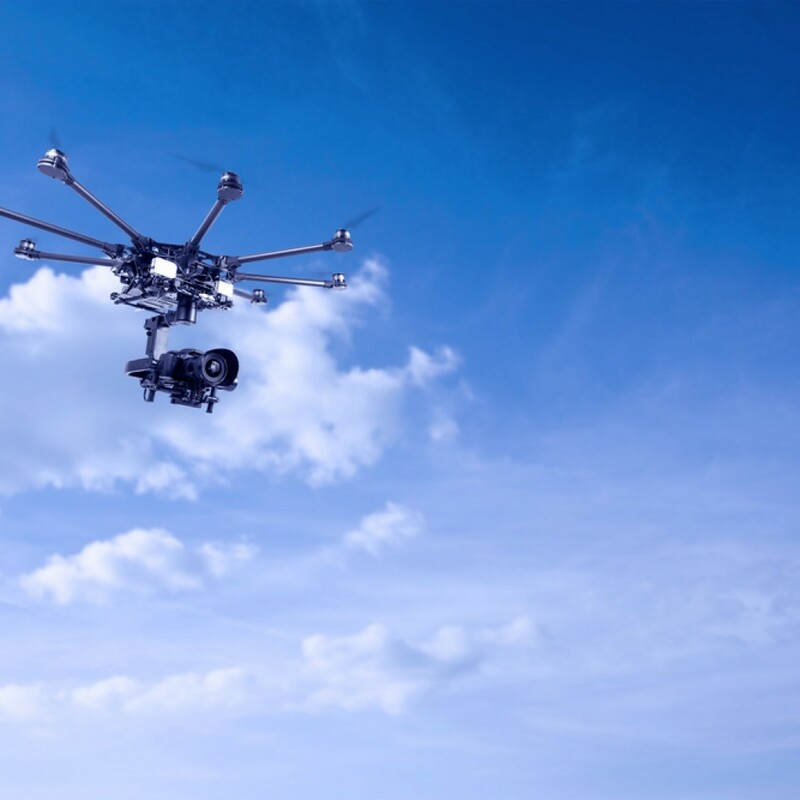 DJI argue that the weight limit of 250g is based on outdated calculations relating to potential damage or injury that may be suffered from a malfunction in the air. In contrast, DJI suggest that a weight limit for a lowest risk drone ought to be 2.2kg (almost 10 times the weight). Perhaps not surprising that their most popular drones weigh under this threshold. At Drone Scotland, we are delighted to continue our popular introductory training courses. Whilst we don’t yet have information on exactly what apps the government will expect pilots to use nor do we have details on the safety test, we do know that we teach you the techniques and apps used by the professional drone operators. 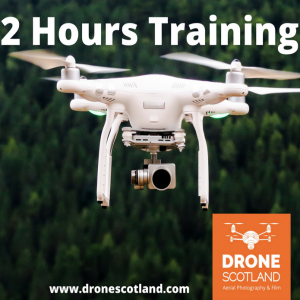 Click here to learn more about how Drone Scotland can help you become a more competent and safer drone pilot.